Tour Award Winning Custom Luxury Homes in Apex, NC. Loaded with amenities and features. Contact our staff to schedule a personal tour! New Homes by Beazer Homes featuring Basement, Cul-de-sac and Wooded Homesites with homes from the $400s. 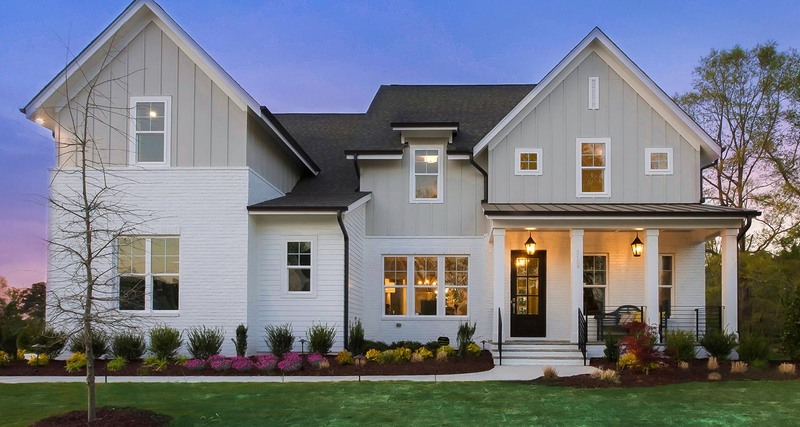 New Homes by Hayes Barton Homes, Gray Line Builders, Legacy Custom Homes & Future Homes from the upper $600s. Welcome to Stillwater in Apex, NC. 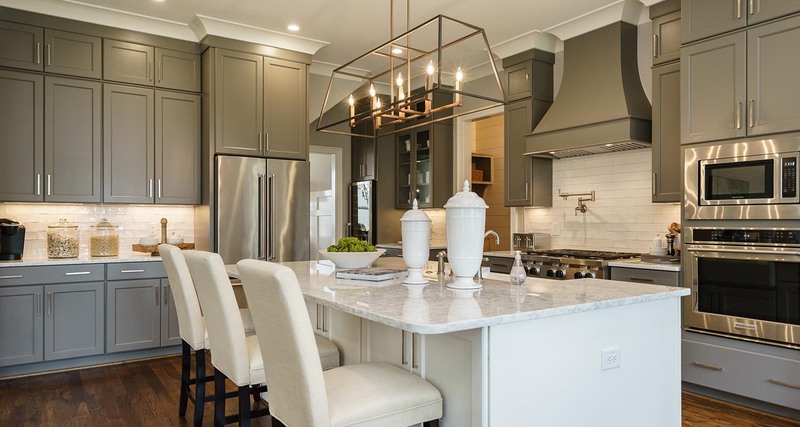 Stillwater Estates is a luxury new home community featuring quality custom homes by Hayes Barton Homes, Legacy Custom Homes, Gray Line Builders, and Future Homes by Jim Thompson, Inc. 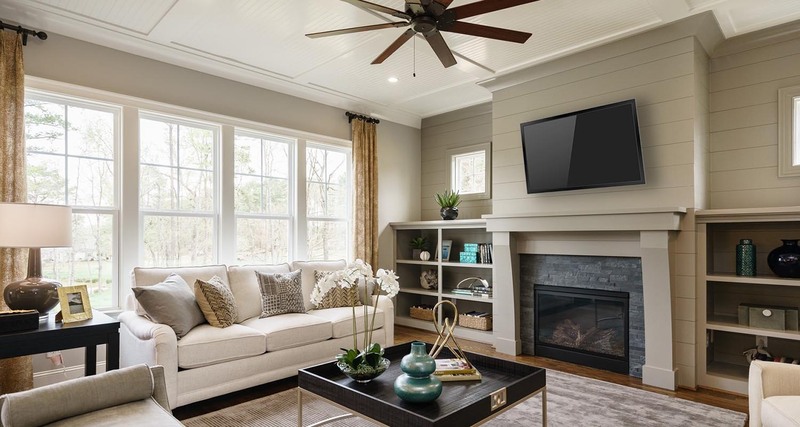 Located in the desirable town of Apex, NC, Stillwater offers convenience to fine dining, shopping, theaters, entertainment, and is in close proximity to schools. Amenities will include a state of-the-art recreation center featuring a pool, fitness center, and a multi-purpose sports court. Enjoy an easy commute to RDU, Research Triangle Park, Raleigh or Durham via the new Triangle Expressway. Visit our furnished model and experience Stillwater Estates for yourself! Tour Lots 41 & 44 This Weekend! Click on a logo to learn more. “The Traditions” by ENERGY STAR® Partner Beazer Homes offering Basement, Cul-de-sac and Wooded Homesites with homes from the $400s. “The Estates” featuring Custom Homes by an Award Winning Custom Builder Team with custom homes from the upper $600s. Located in Apex, NC – Named in 2015 as a “Best Place to Live in the US” by Money Magazine. Amenities will include state of-the-art Recreation Center featuring a Pool, Fitness Center and Multi-purpose Sports Court. Convenient to restaurants, shopping, theaters and entertainment. Minutes away from the Triangle Expressway.